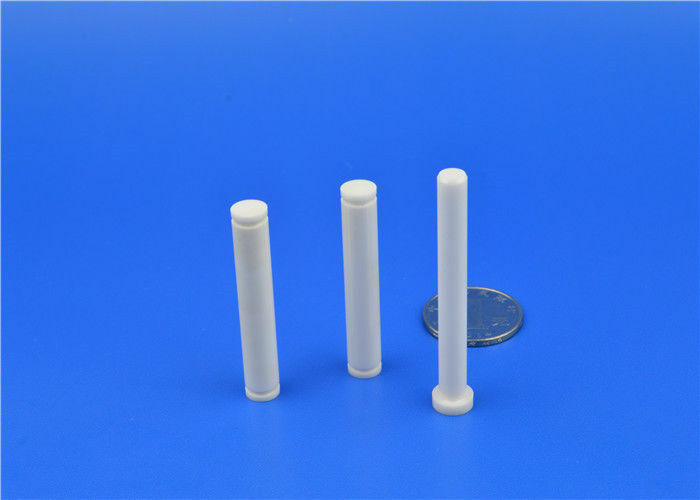 2) High heat resistance: alumina ceramic has excellentthermal stability,which means that it is widely used in areas where resistance to high temperatures is essential. 3) Good wear resistance: alumina ceramic is the material of choice for alumina wear parts. 4) High electrical resistivity: alumina is an electrically insulating material. 5) High corrosion resistance: it is insoluble in water and only slightly soluble in strong acid and alkaline solutions. Good chemical stability of alumina leads to high corrosion resistance. Our aim is to offer the ideal solution for any application. Our engineers therefore offer custom solutions that range beyond our existing product portfolio. With our well-equipped industrial development facilities, we produce innovations that can be rapidly commercially exploited.